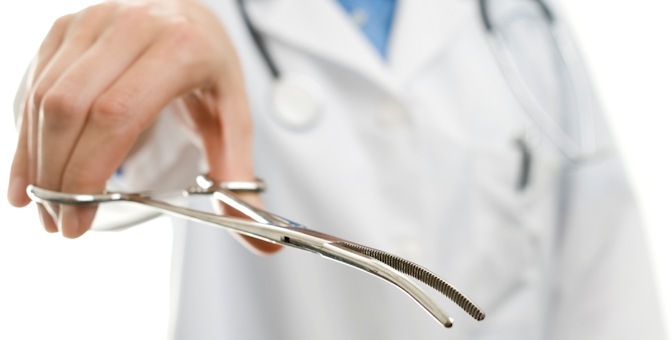 The Kansas Senate has approved a measure that would outlaw dilation and evacuation abortion procedures, usually done for second trimester abortions. In Kansas, this will affect about 8% of abortions. 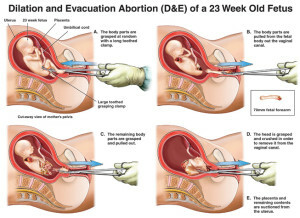 The bill redefines these abortions as “dismemberment” abortions. Despite Haley’s attitude that killing a baby is better than a woman carrying it to term, the measure is likely to pass. The next stop for the bill is the Kansas House, also dominated by pro-lifers. Governor Sam Brownback, who has never vetoed a pro-life bill, has also promised he would sign this one.